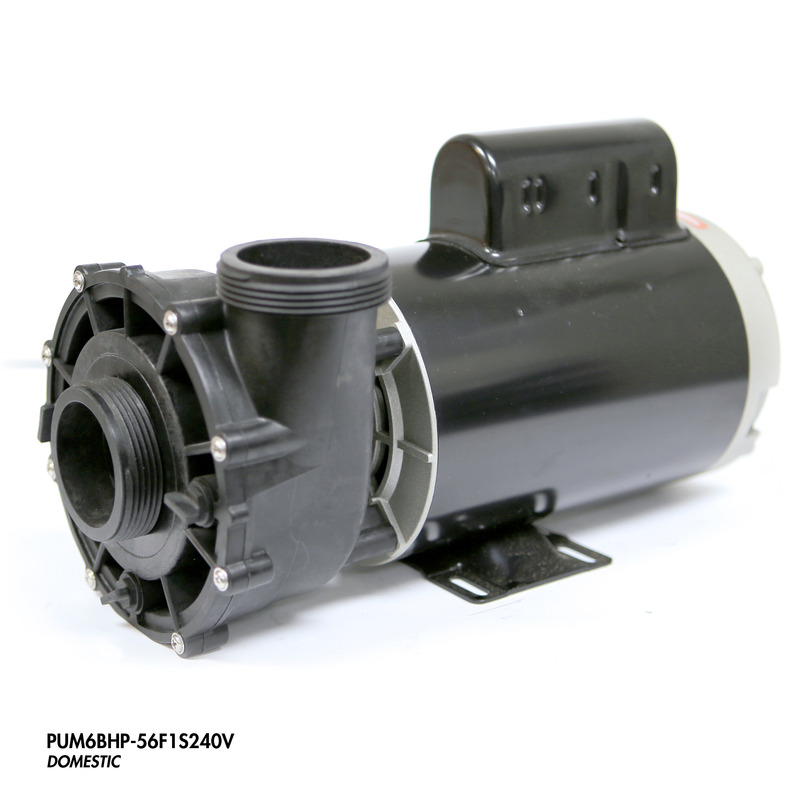 Cal Spas durable spa pump will provide years of trouble-free use. 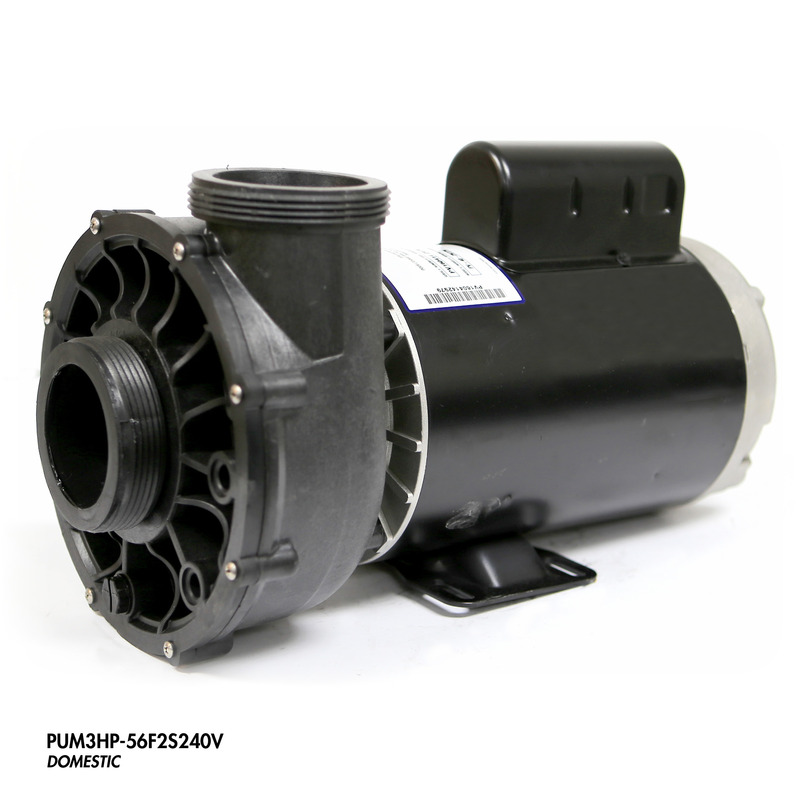 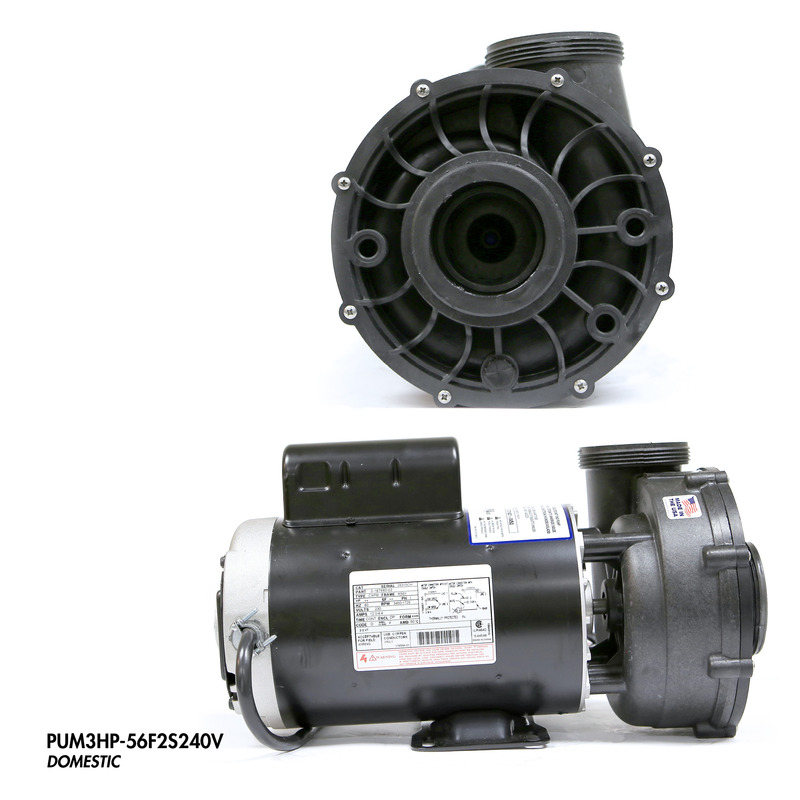 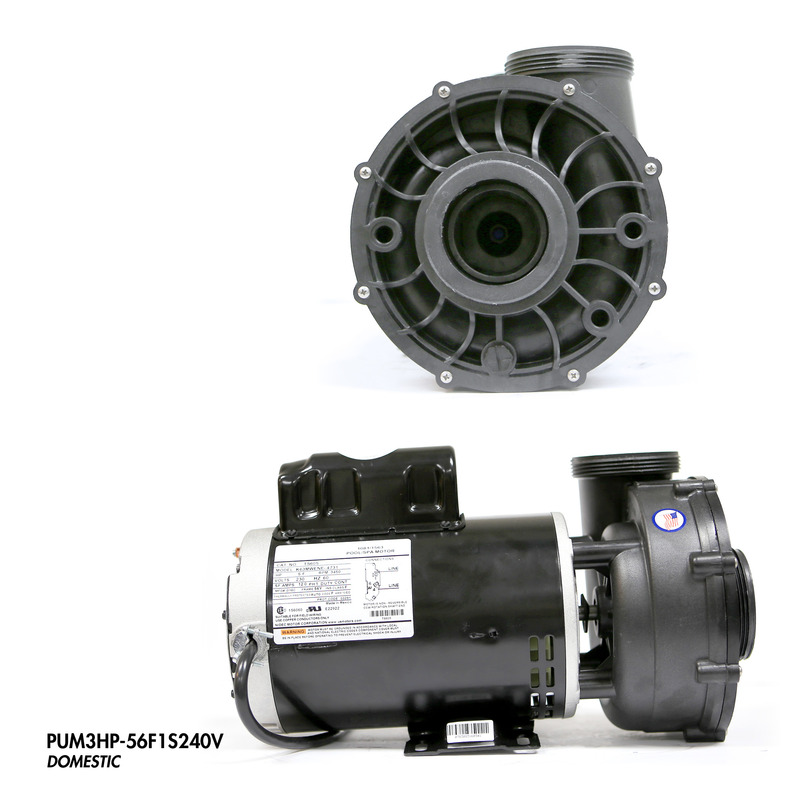 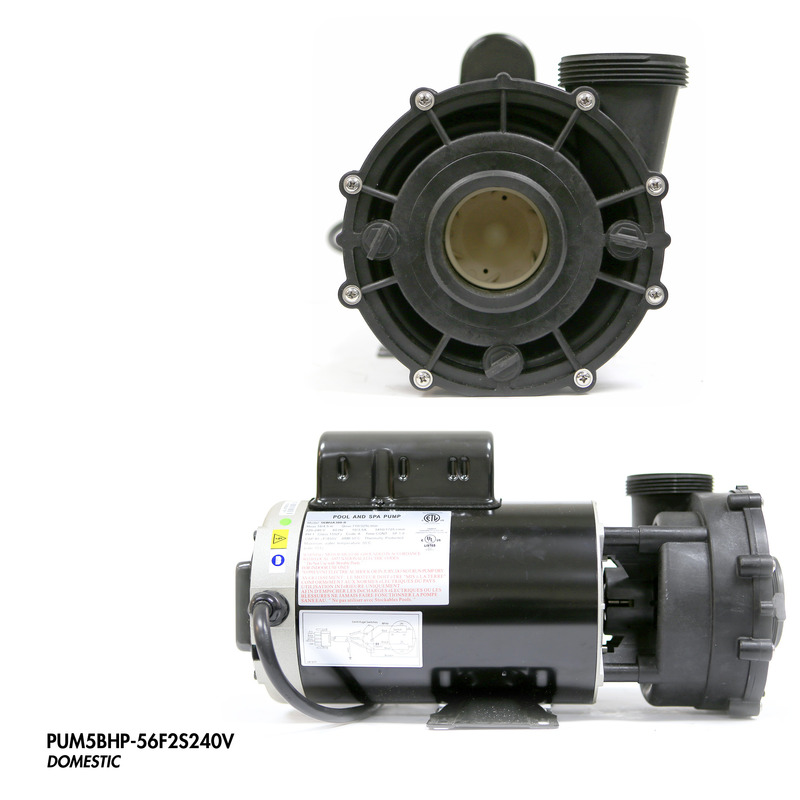 Replace old and malfunctioning spa pumps with an original Cal Spas pump that will last longer than other pumps. 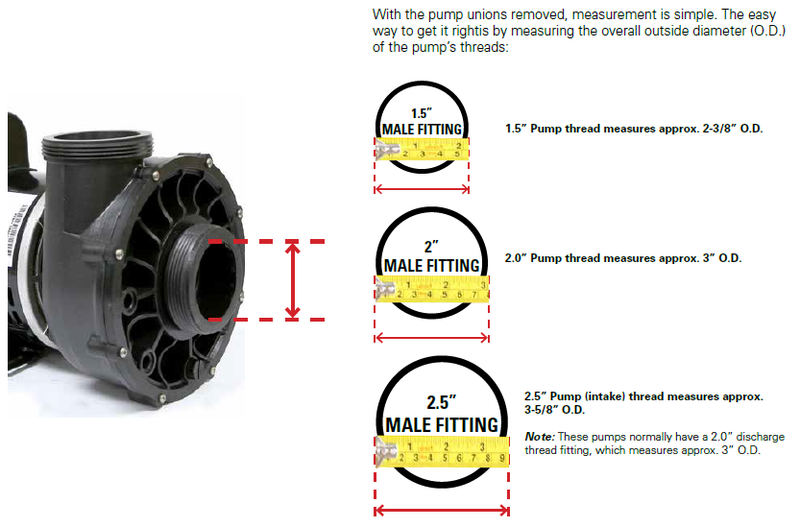 How to measure your pump frame? 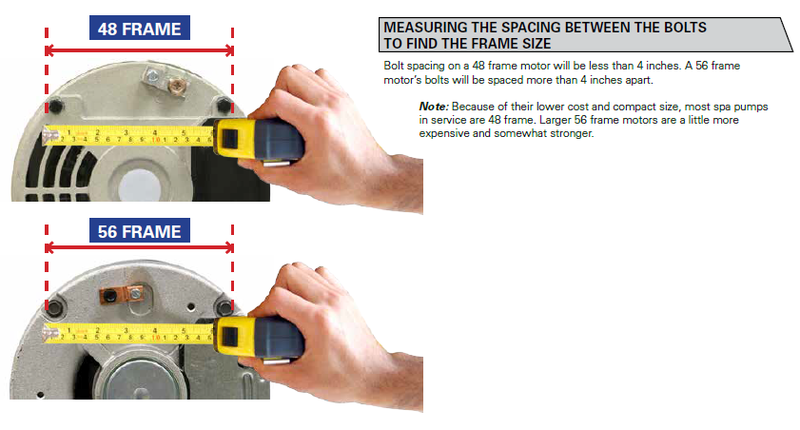 How to measure your plumbing size? 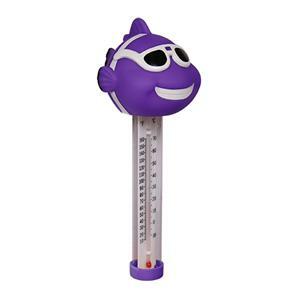 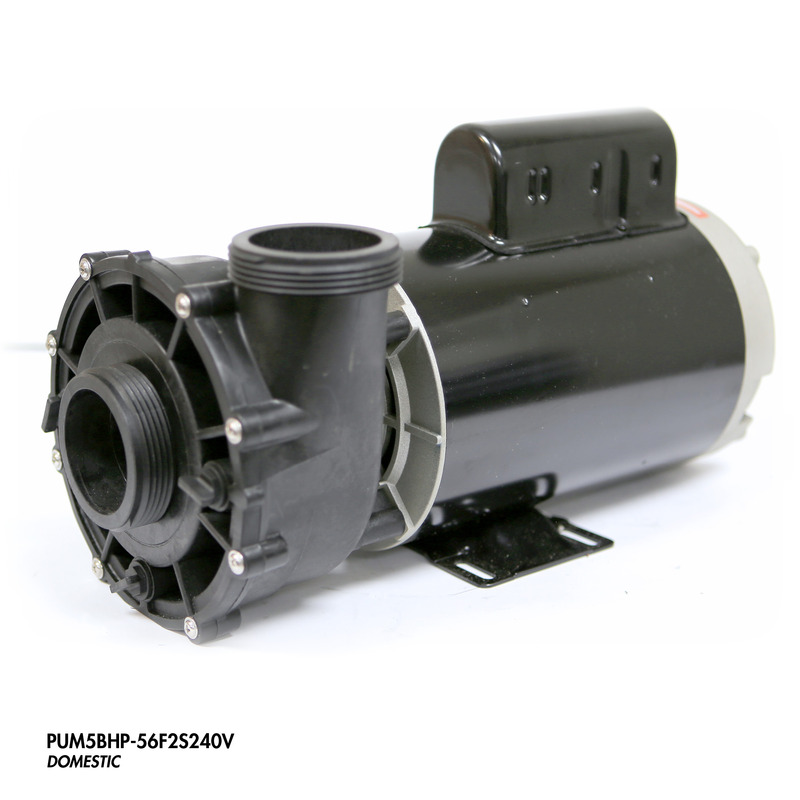 This durable Cal Spas Spa Pump will provide years of trouble-free use. 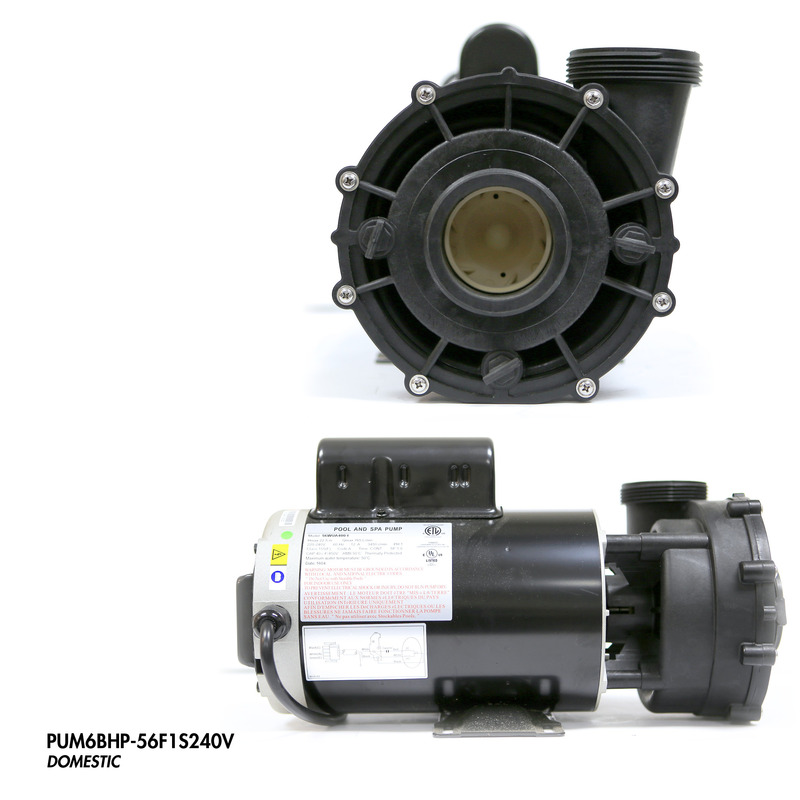 Replace old and malfunctioning spa pumps with an original Cal Spas pump that will last longer than other pumps. 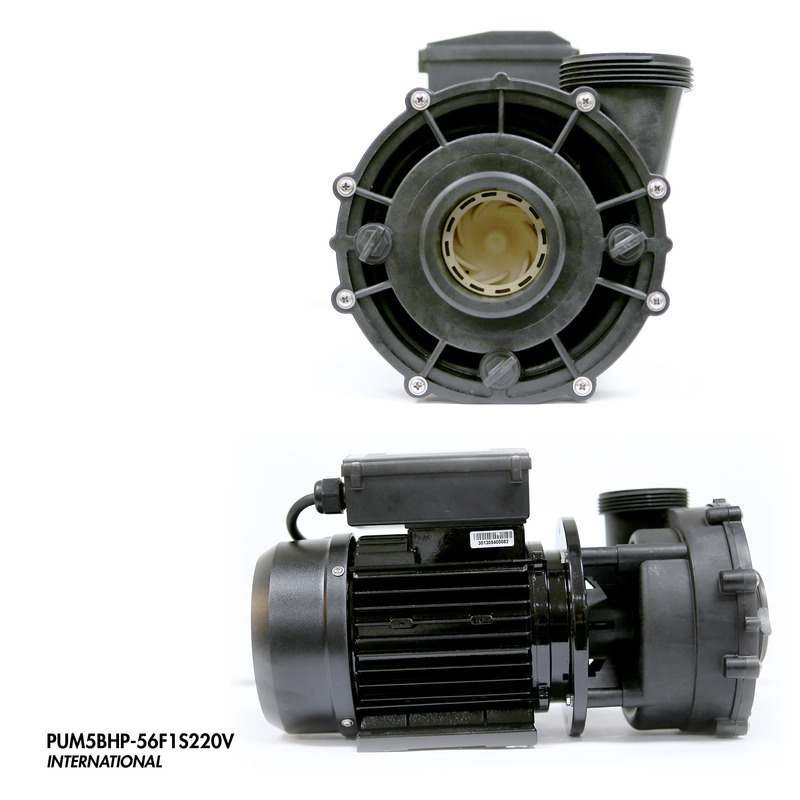 BHP Volt Speed In/Out Frame Freq. 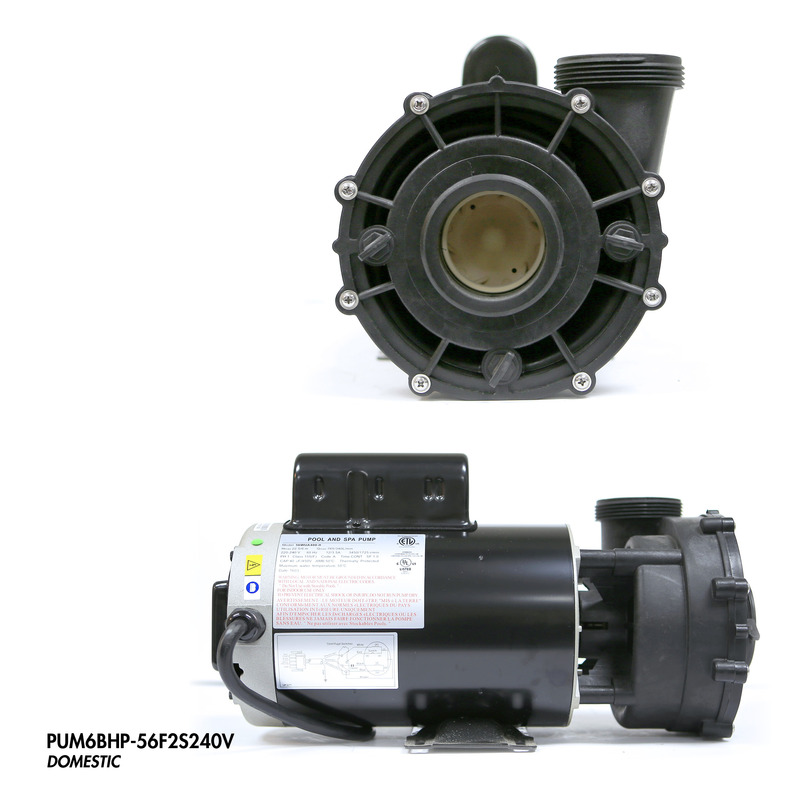 Replace old and malfunctioning spa pumps with an original Cal Spas pump that will last longer than other pumps. This durable Cal Spas Spa Pump will provide years of trouble-free use. 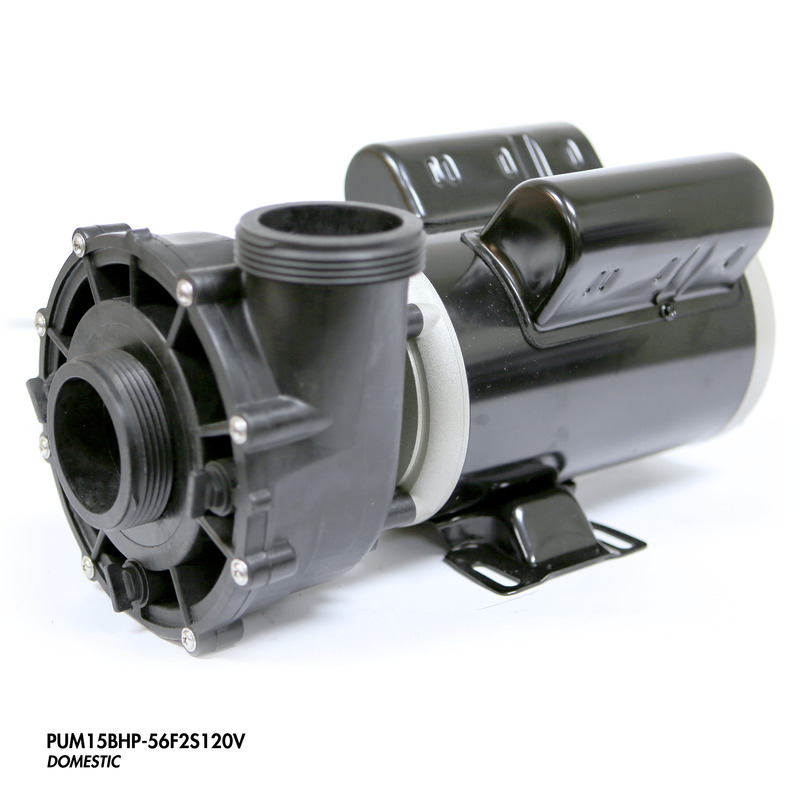 You’ll get years of trouble-free use with original Cal Spas pumps. 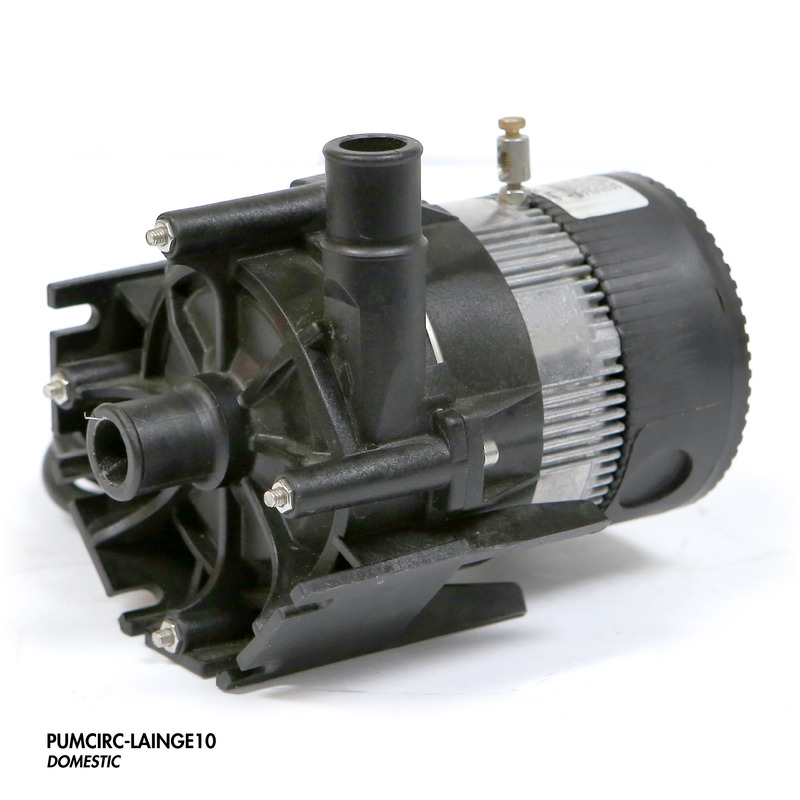 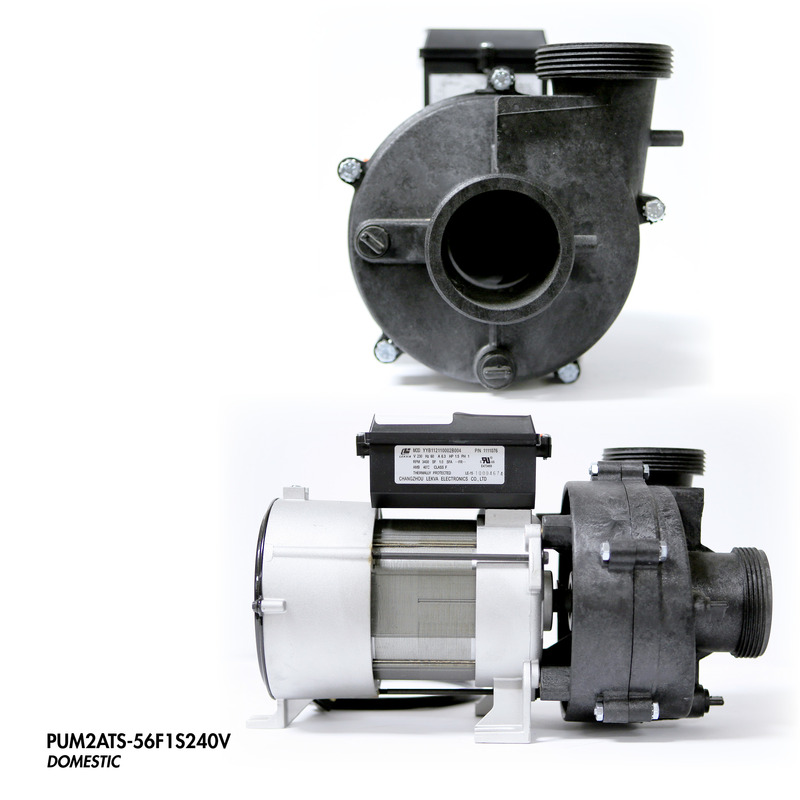 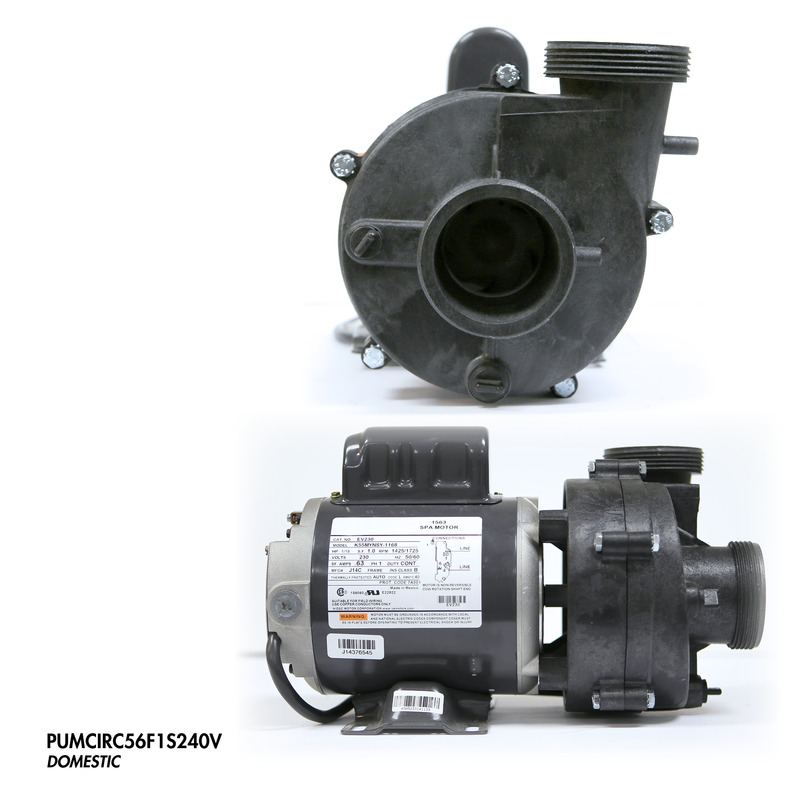 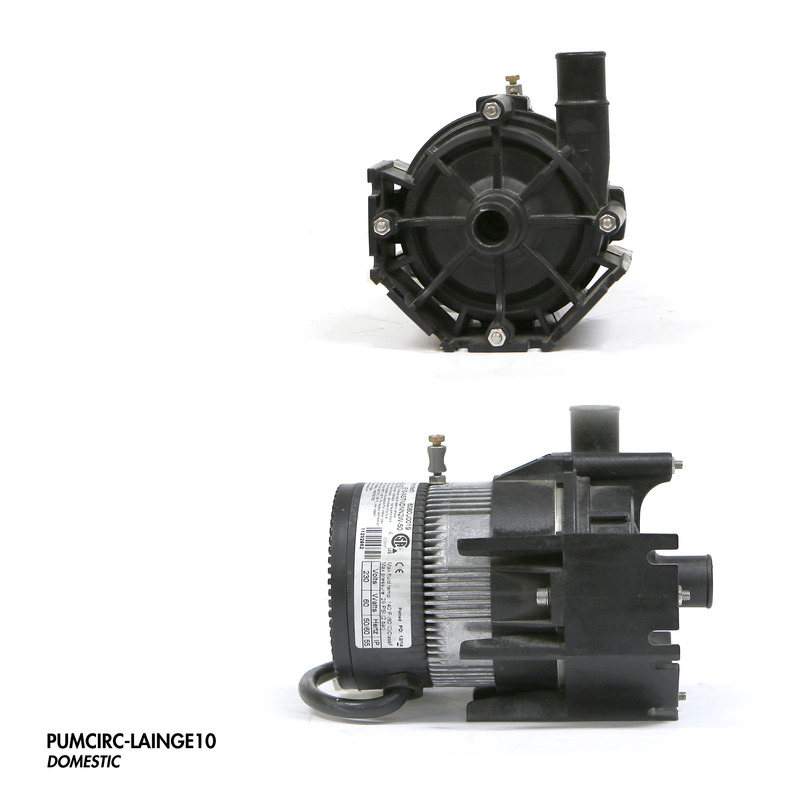 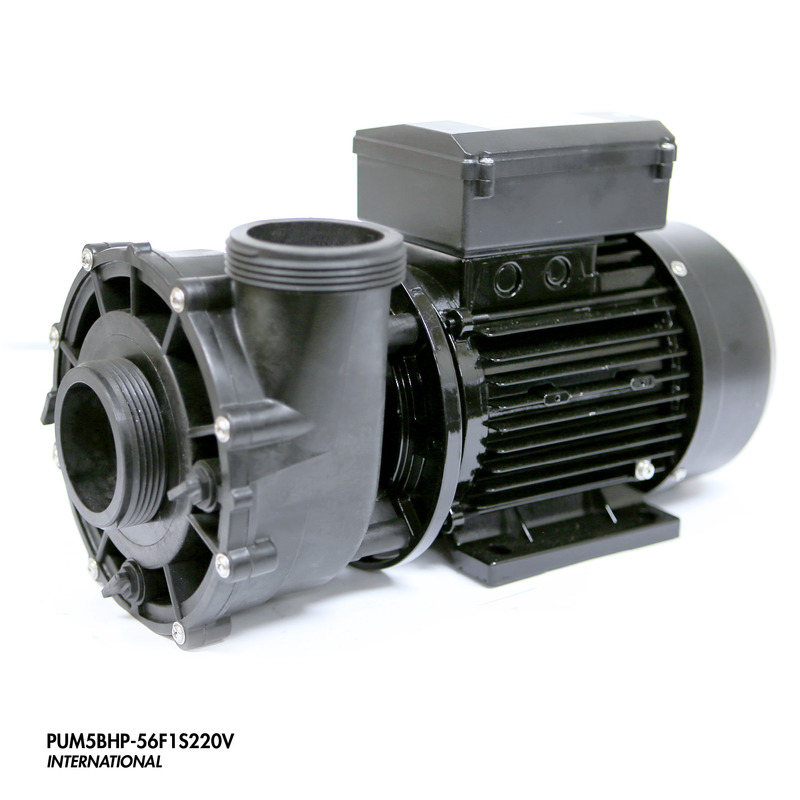 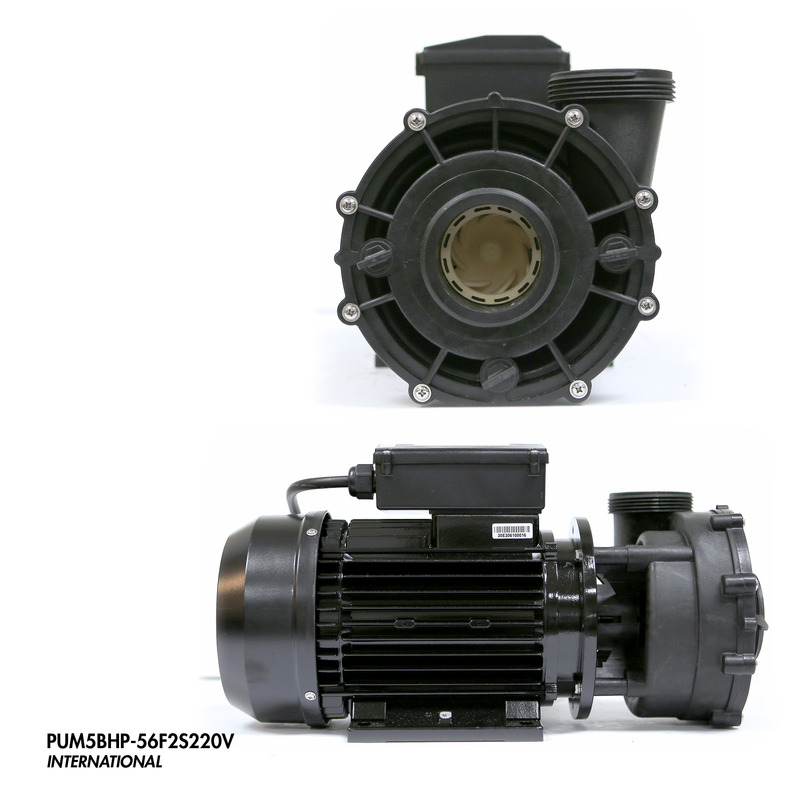 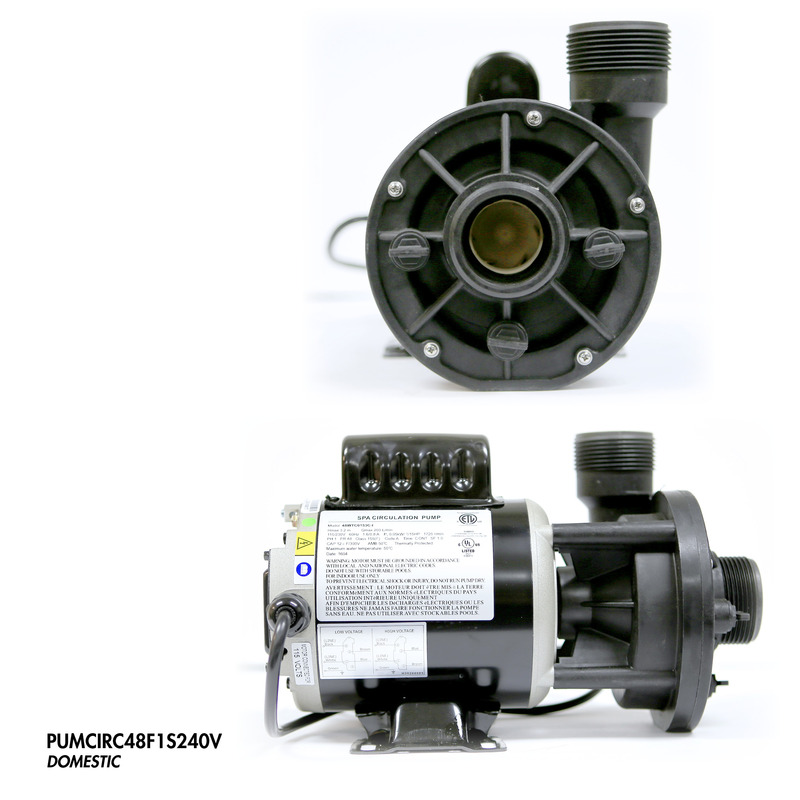 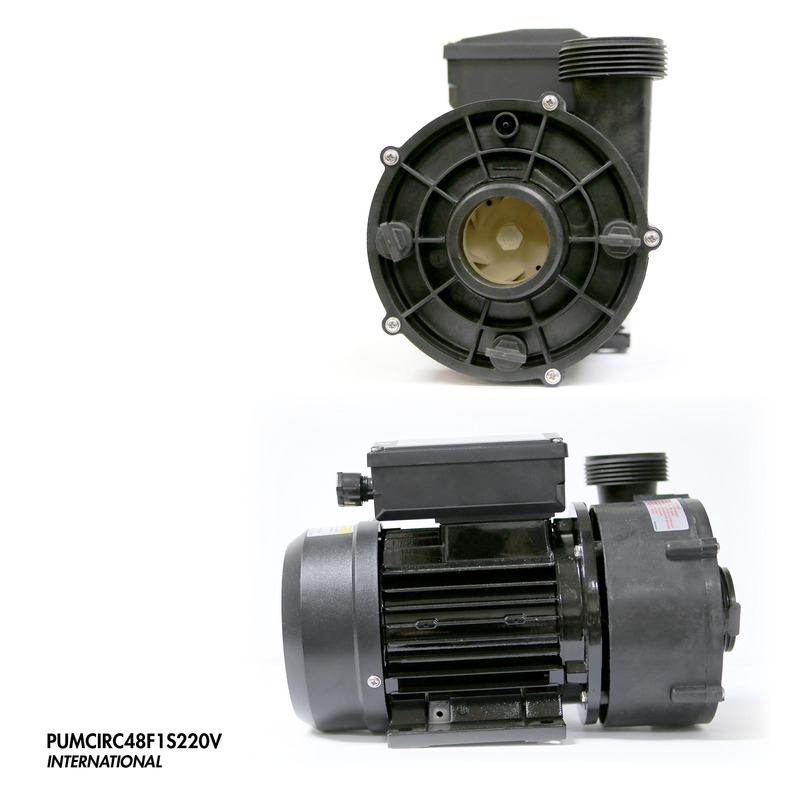 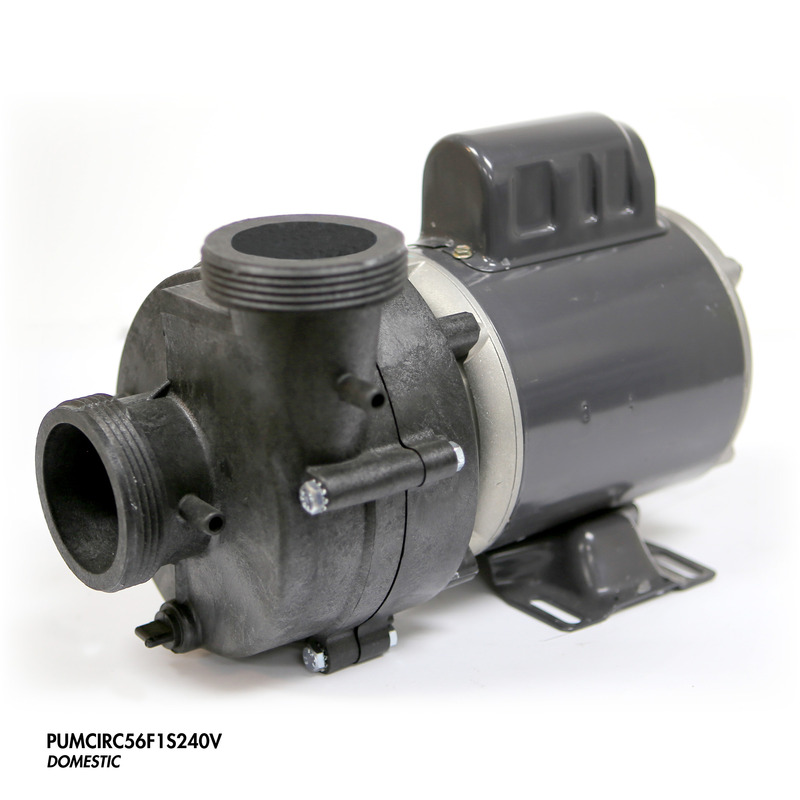 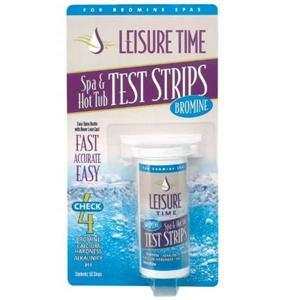 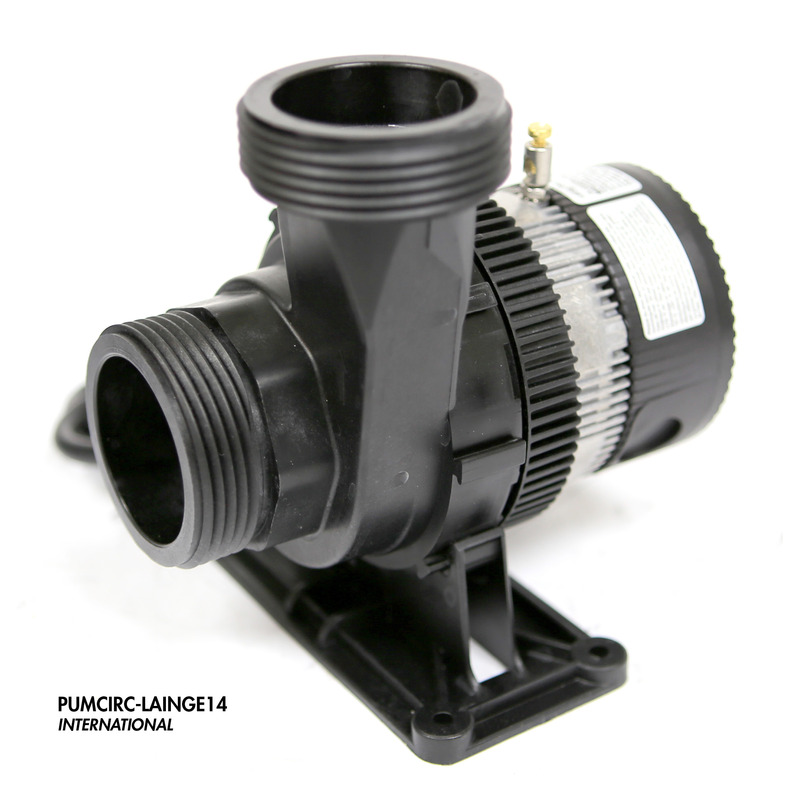 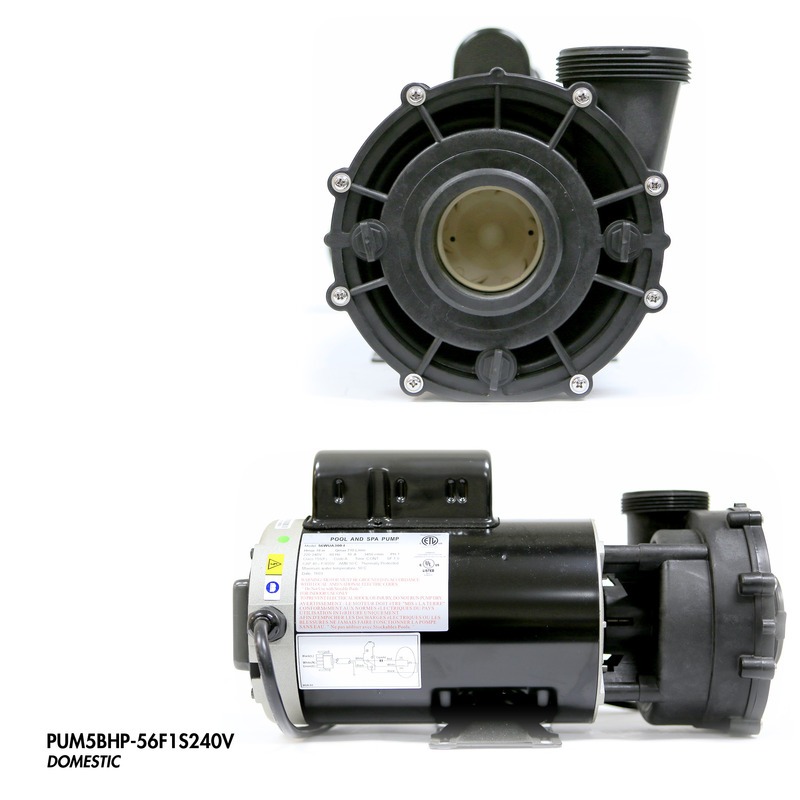 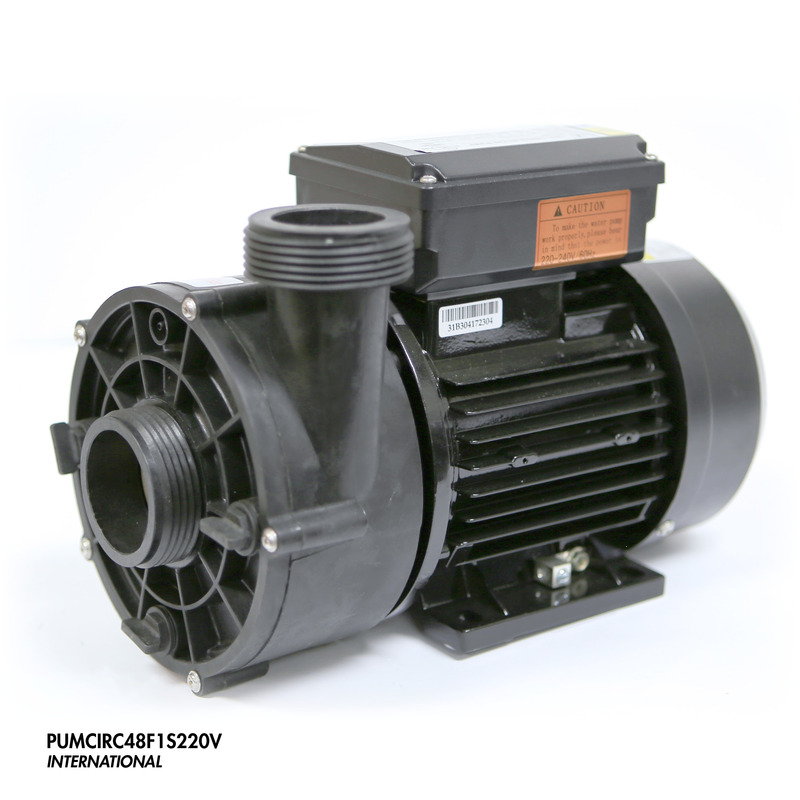 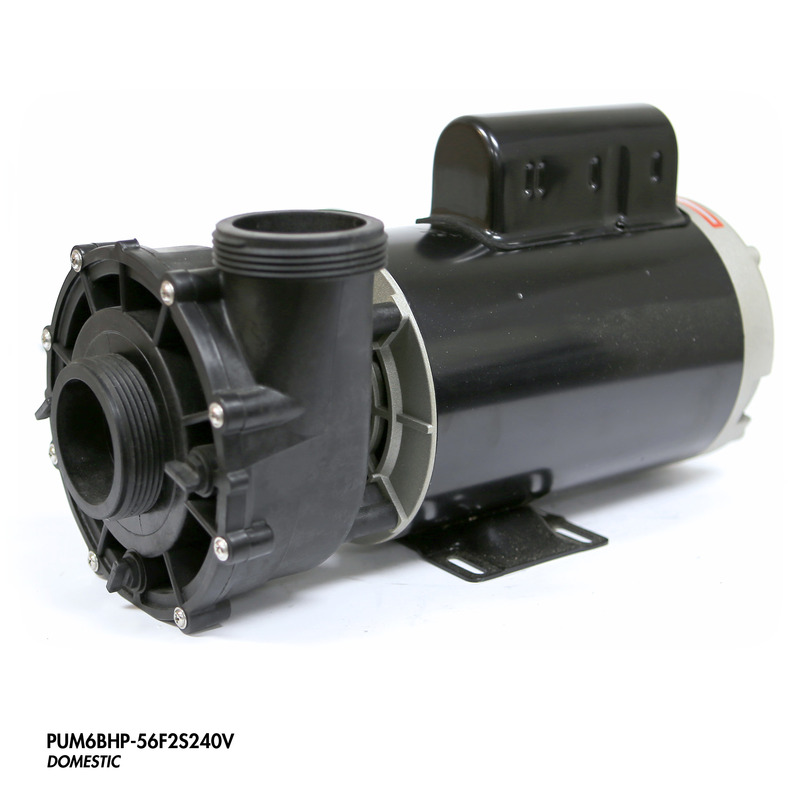 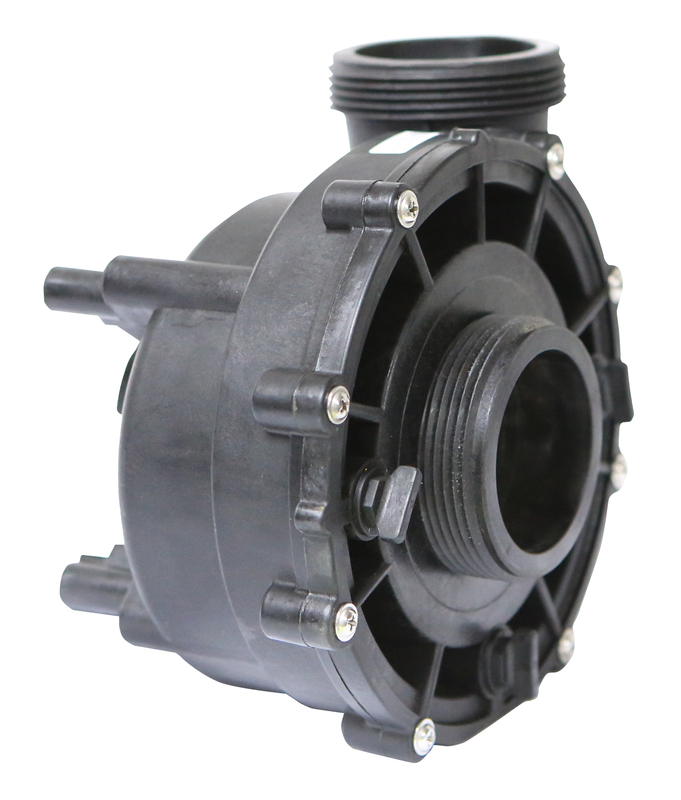 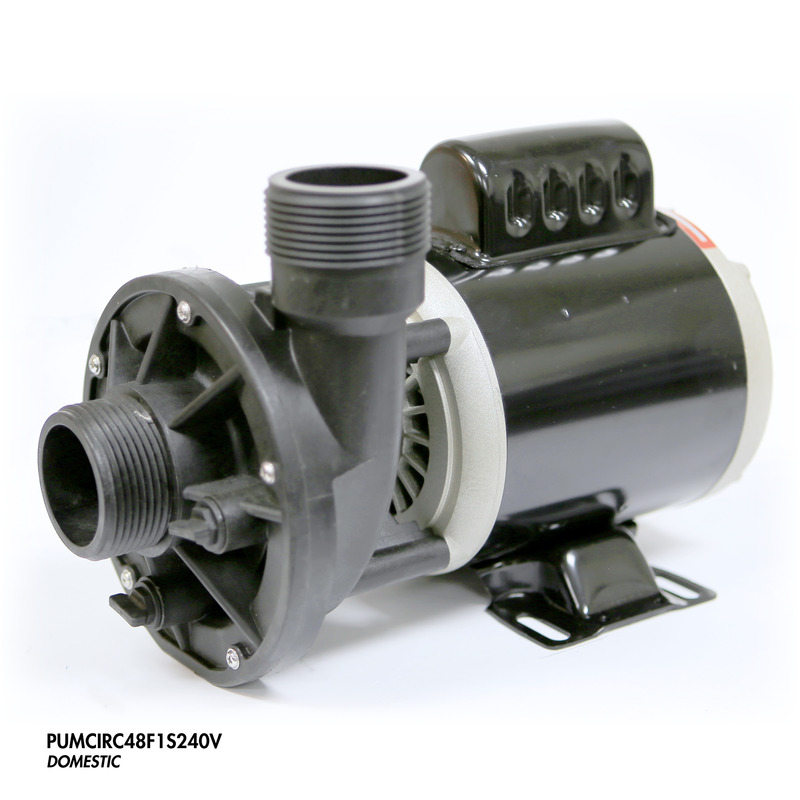 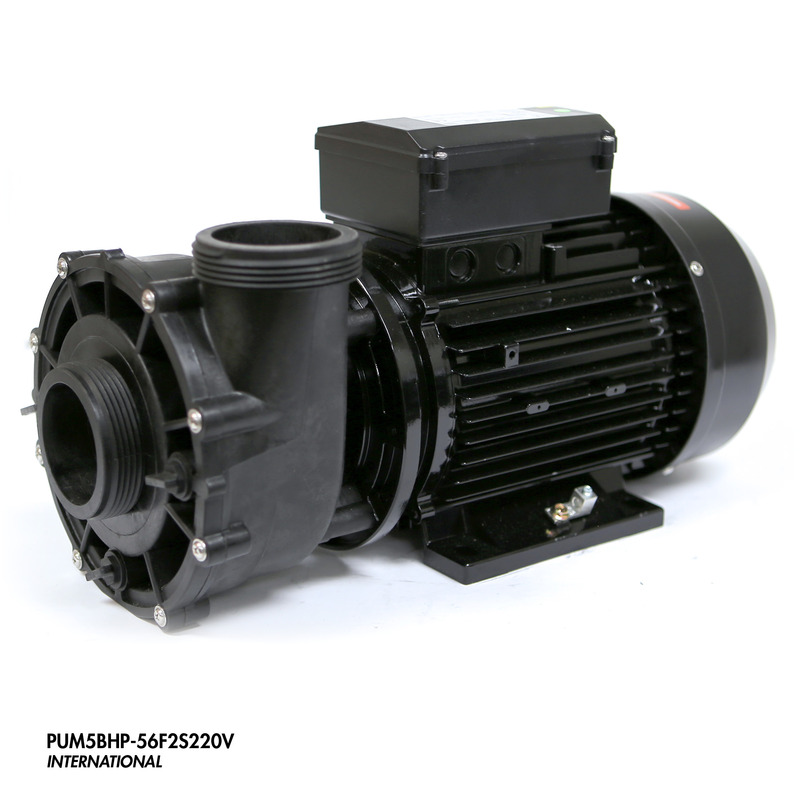 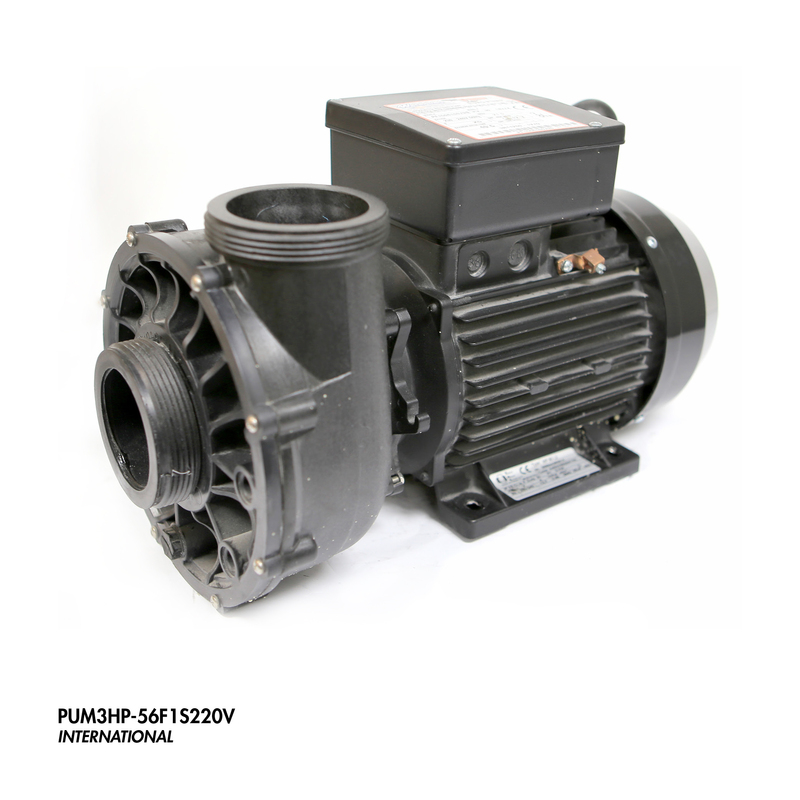 Replace old and malfunctioning spa pumps with a product that will last longer than other pumps. 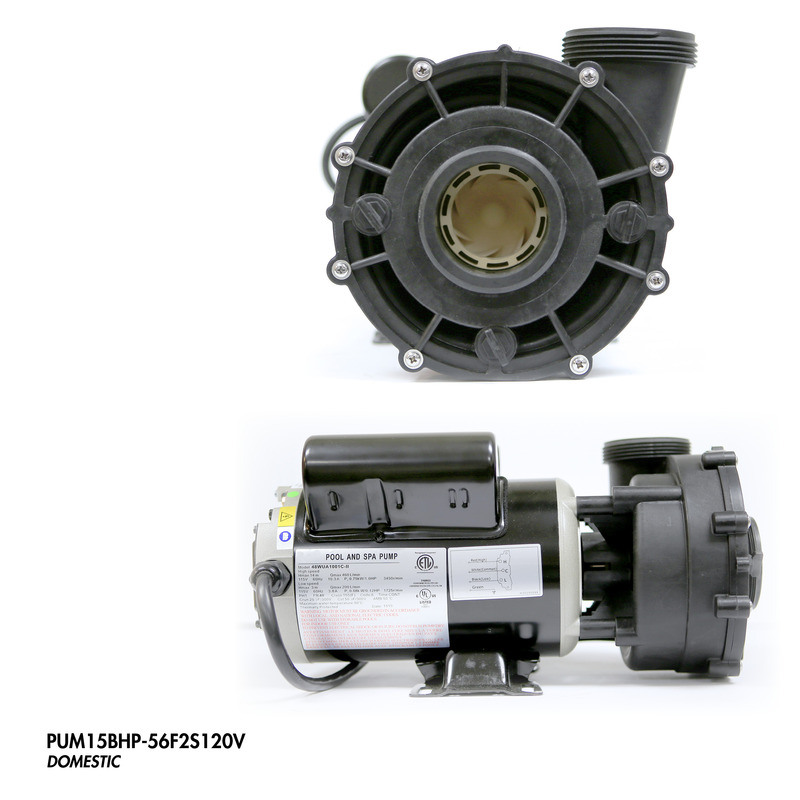 Old spa pumps could be costing your more money to function every day. 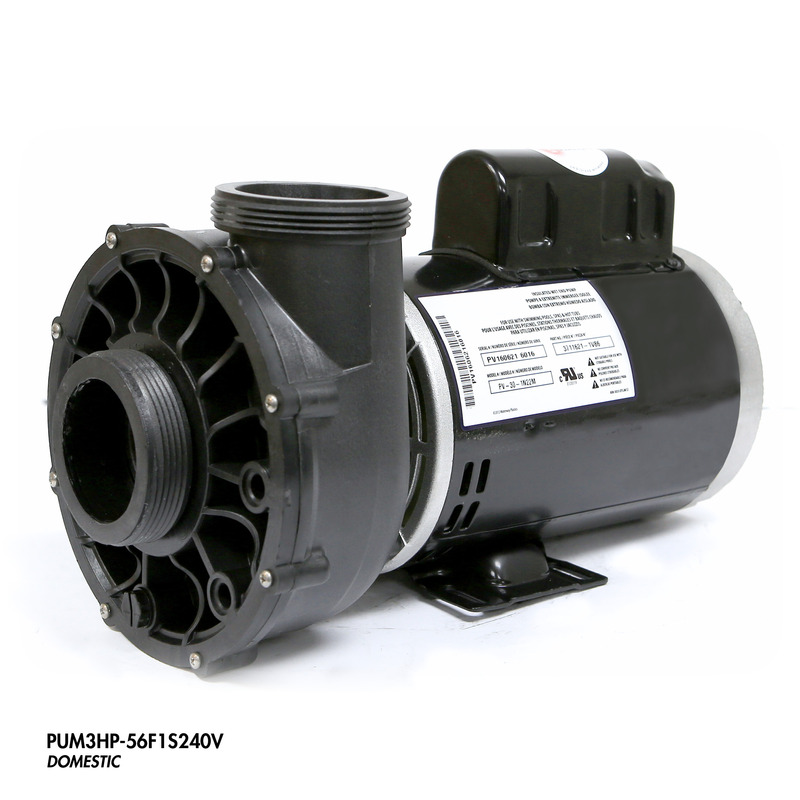 Replace malfunctioning spa pumps with a diligent pump that will last years longer. 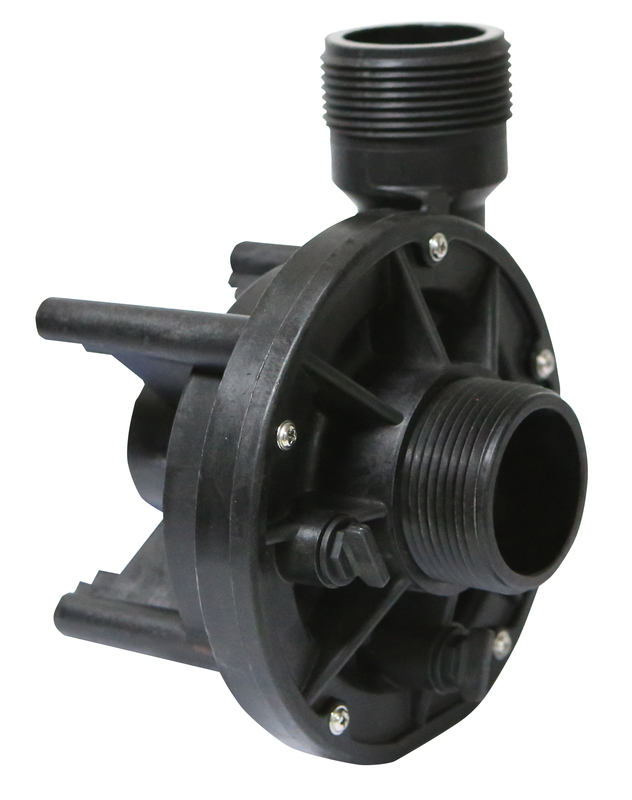 Your spa’s Wet End functions as an impeller in conjunction with the spa pump motor to deliver a stern and steady stream of hydrotherapy power from the jets. 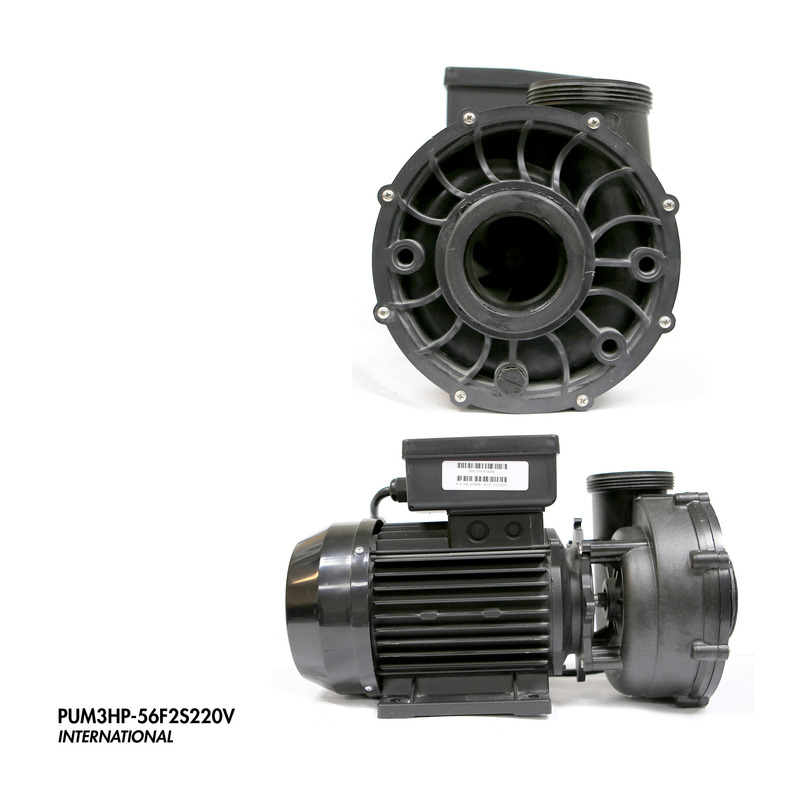 BHP Voltage Speed In/Out Frame Freq. 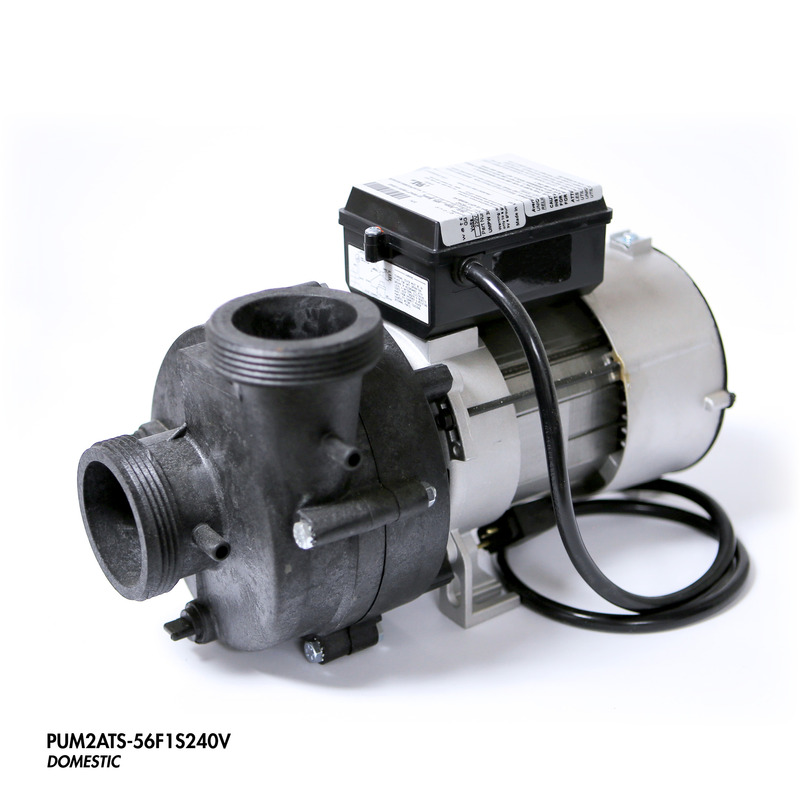 Wet Ends push water through your spas plumbing and ensures there is a steady amount of pressure exuding through the spa jets and ensures your spa water is always filtered. 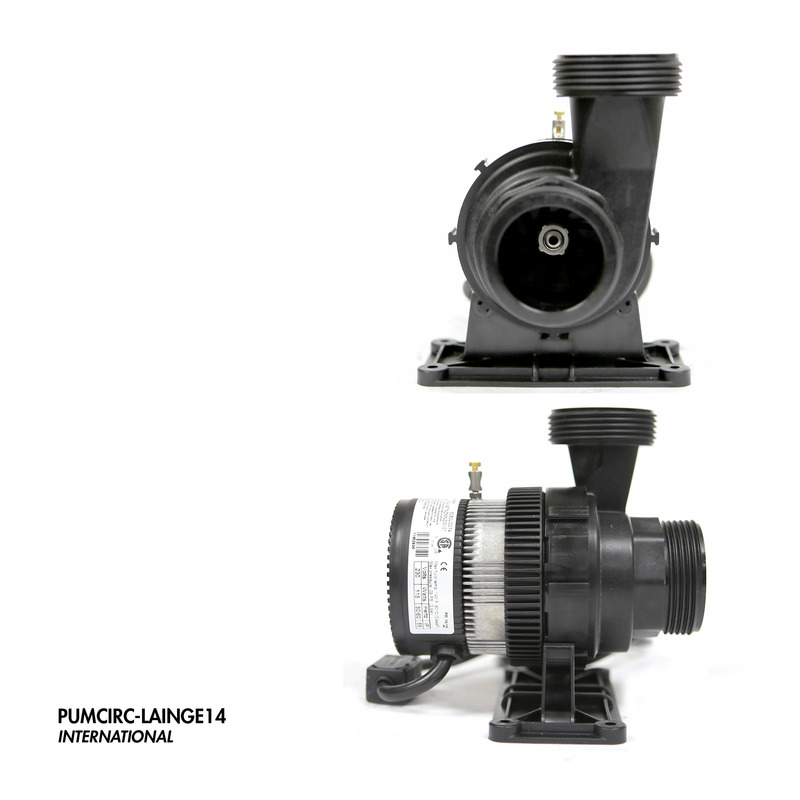 Replace your Wet End if your pump remains in satisfactory condition and functions appropriately without mishaps. 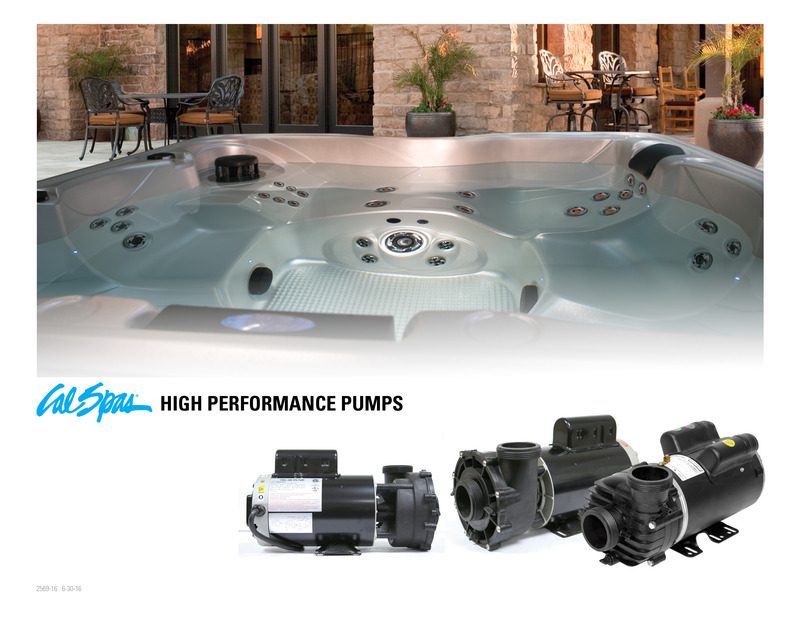 Use a Cal Spas Wet End for years of worry-free operation.